Highly illustrated and fully referenced review of latest developments with original images invaluable for learning, reference and teaching. 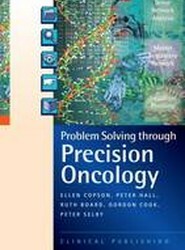 This new educational resource provides an overview of the latest progress in developing precision oncology, plus a ground breaking collection of case studies ("Problems") showing precision oncology in practice. 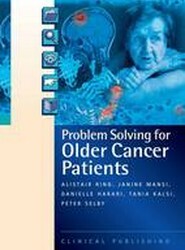 It includes a clear, readable summary of developments, providing a valuable update for all involved in the oncology community. Focuses on area of greatest medical and social impact of osteoporosis. Up to date overview with original images for learning, reference and teaching. 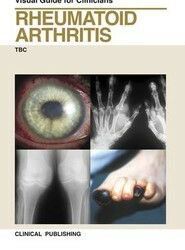 Presenting a visual review of the topic, Rheumatoid Arthritis, An Atlas of Investigation and Diagnosis provides medical practitioners with an authoritative and complex guide to identifying and treating rheumatoid arthritis. Diabetes: an Atlas of Investigation and Diagnosis presents medical practitioners with a comprehensive guide for identifying and treating diabetes. Highlights a range of conditions associated with COPD, many of which develop as a consequence of the therapeutic interventions employed. This work is intended for respiratory physicians and pulmonologists, specialists in allergy and infectious diseases, as well as members of the research community. The case-study approach enables doctors to apply scientific knowledge to real-life practice. This is an excellent training resource due to its up-to-date referencing, presenting recent developments in diagnosis and management. Instructive exploration of diagnosis and management. 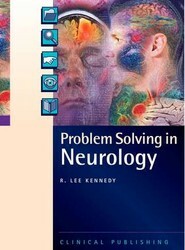 Highly illustrated and fully referenced with succinct text: provides a collection of original images for clinician's desktop. 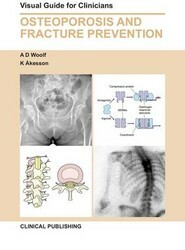 Highly illustrated and fully referenced review of the latest developments in the field with original images invaluable for learning, referencing and teaching. 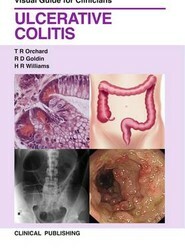 This is an essential update for non-sepcialists: GPs, hospital doctors and doctors in training.